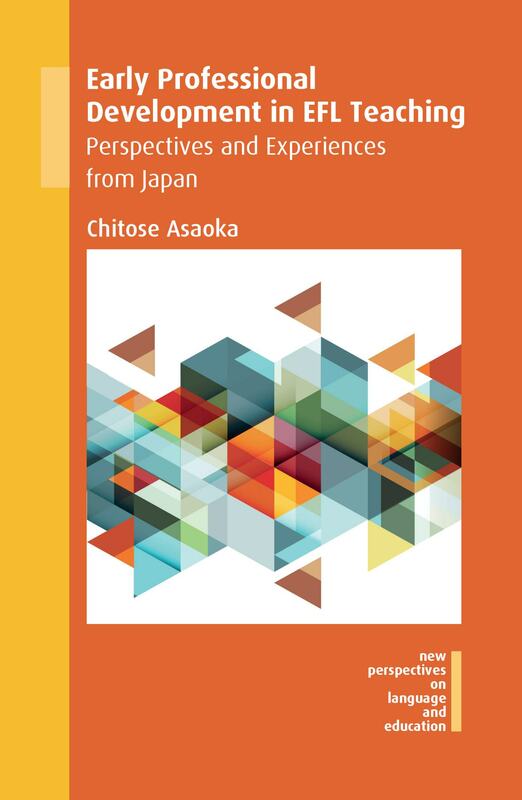 This month we are publishing Reflective Practice as Professional Development by Atsuko Watanabe. In this post, Atsuko explains a bit more about the background to the book. 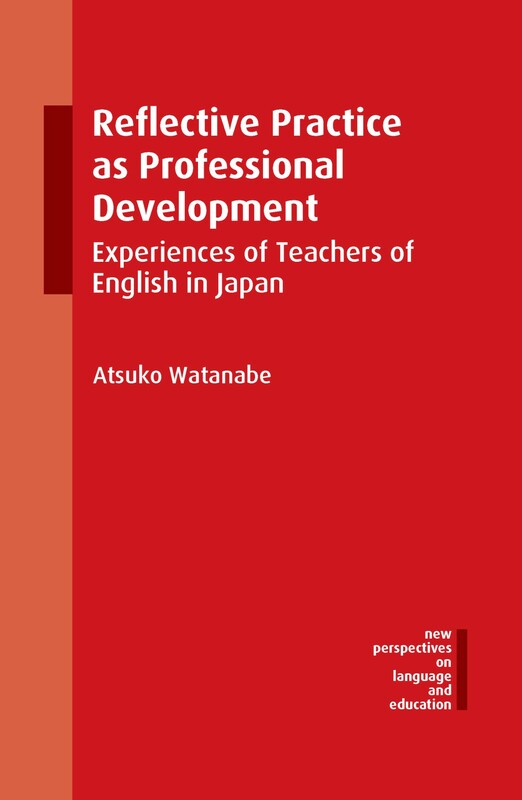 This book attempts to fill an important gap in the professional development of English teachers in Japan. In March 2003, the Ministry of Education, Culture, Sports, Science and Technology (MEXT) in Japan announced an action plan, Japanese with English Abilities, to foster the English abilities of Japanese nationals. The action plan had an unprecedented impact on the nation’s extensive English language teaching sectors, one of which was a compulsory teacher training seminar for all the English language teachers of public junior and senior high schools in Japan to improve their ‘teaching ability’ of English. MEXT was influenced by the business community which promoted the importance of improving teachers’ English proficiency in order to compete at an international level. What was missing from the teacher training seminar was taking account of the teachers’ experiences. Reflective practice, which encourages the teachers to look back and examine their ideas and experiences of teaching, is an essential element of professional development. This book illustrates a study of reflective practice which was conducted with a group of in-service teachers. By looking back at one’s teaching, reflective practice also allows teachers to enhance self-awareness and to foster autonomy. Teachers’ engagement in reflective interventions, focus group discussion, journal writing, and interviews. 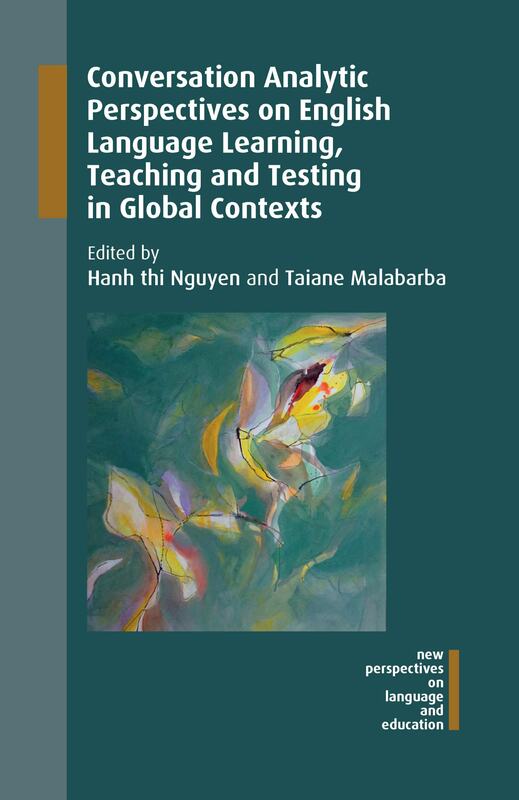 This book outlines a novel approach of allowing teachers to look at their teaching through different perspectives which lead them to develop professionally through shaping and reshaping their professional identity and teacher cognition. Through the illustration of the researcher’s engagement in reflection and reflexivity, the book is also useful for researchers who are interested in conducting a study of reflective practice. Reflective practice is an essential part of professional development and this book will help all teachers to understand reflective practice and engage in it in their teaching contexts. For further information about the book, please see our website. You might also be interested in our other title Exploring Japanese University English Teachers’ Professional Identity by Diane Hawley Nagatomo. This week we published Diane Nagatomo’s latest book Identity, Gender and Teaching English in Japan. 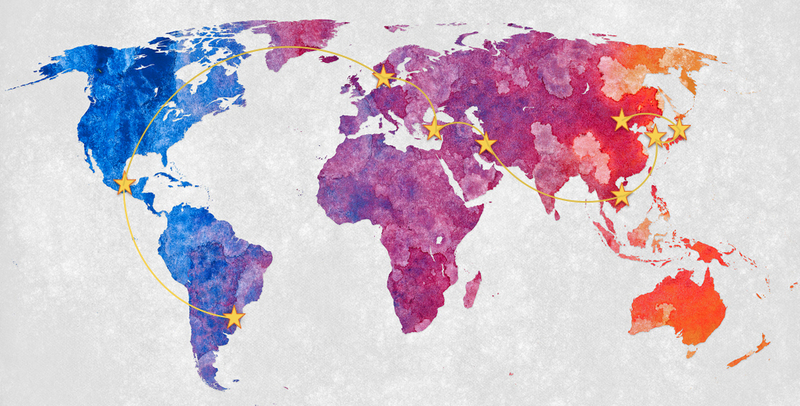 In this post, Diane explains the issues faced by Western English teachers in Japan and how they form both their personal and professional identities. In a nutshell, my research interests generally lie in trying to find out what makes EFL teachers tick. In other words, what makes them do the things that they do in the classroom and their beliefs on how they should go about doing them. For Identity, Gender and Teaching English in Japan, I focused on the personal and professional identity development of one group of language teachers: foreign women who are married to Japanese men. The ten women portrayed in this book range in age from their mid-twenties to their mid-sixties, and they teach in formal and in informal educational contexts. As wives and mothers of Japanese citizens, they have established deep roots in their local communities throughout Japan. And yet, as non-Japanese, they are not entirely insiders either. In addition, expectations that they should conform to Japanese gendered norms that place priority on the home and the family have shaped nearly every aspect of their lives. Nonetheless, all of the women in my study have demonstrated extraordinary resourcefulness, resilience and resistance in constructing their English language teaching careers. 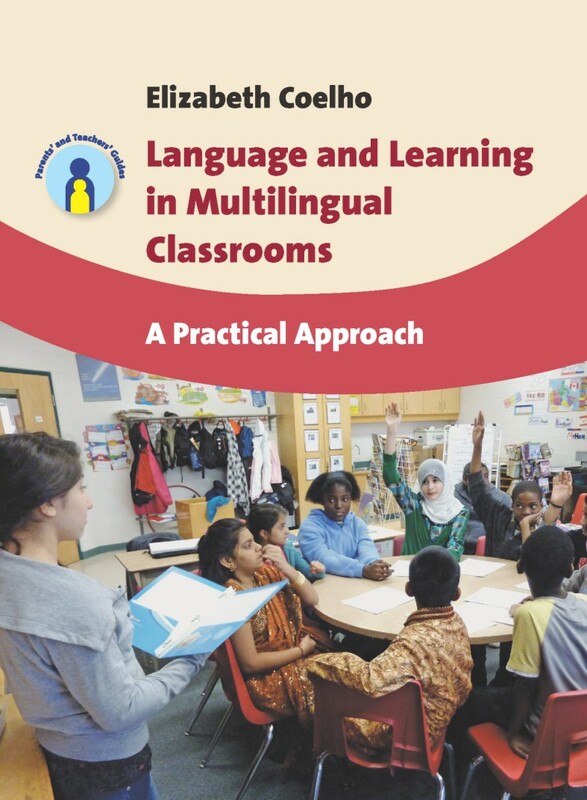 My goal in writing this book was to let the women tell their own stories: how they operate English conversation school businesses; how they juggle numerous classes in multiple teaching contexts; and how they assimilate into their workplaces as full-time teachers. But I first wanted to situate their stories within the broader sociopolitical context of Japan in the introductory chapters. So in Chapter 2, I discussed the historical background of language teaching and language learning in some detail, starting with the appearance of the first Europeans in the 1600s and moving to the economic miracle of the 1980s. In Chapter 3, I described the different educational contexts (conversation schools, secondary schools and tertiary institutions) that foreigners generally work in, and I discussed how ideologies toward the teaching and the learning of English in Japan have shaped, and continue to shape the careers of foreign and Japanese teachers. In Chapter 4, I looked at interracial relationships from a historical perspective and from a current one. Attitudes that consider Western men to be ideal romantic partners for Japanese women, but on the other hand, do not consider Japanese men to be ideal romantic partners for Western women, have influenced the experiences of all Westerners with Japanese spouses. In addition, I write about how these gendered attitudes have carried over into the classroom and how they shape the learning experiences of the students as well as those of the teachers. The stories that are told by my participants in this book are uniquely their own. However, as a foreign woman with a Japanese spouse who has been teaching in Japan since 1979, they strongly resonated with me, and I believe that they will resonate with other expatriate teachers, male and female, who teach English abroad as long-term and/or permanent migrants as well. For more information please see our website or contact Diane at the address above. You may also be interested in Diane’s previous book Exploring Japanese University English Teachers’ Professional Identity. 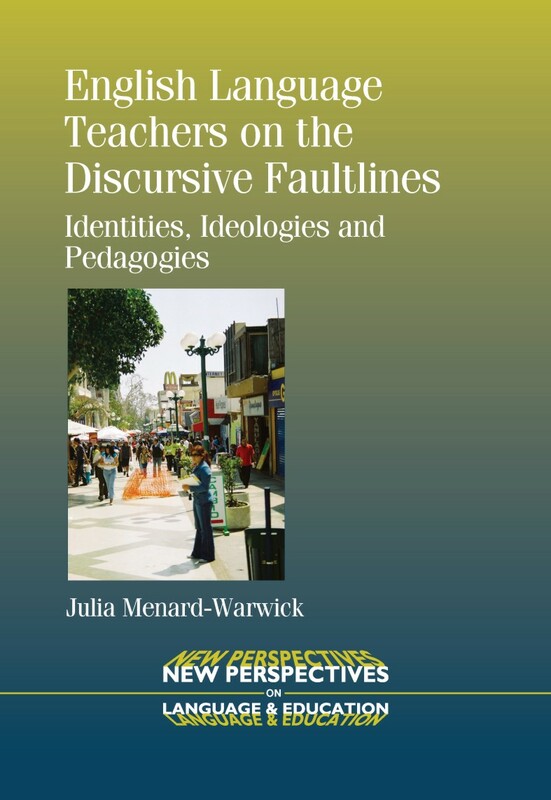 A couple of months ago we published Julia Menard-Warwick’s latest book English Language Teachers on the Discursive Faultlines. Here, she gives us a bit more detail about the differences between the situations in Chile and California. It is two days after New Year, 2014, and I was just visited in my office by one of my first cohort of MATESOL students, who came to study with me at UCDavis in 2004, the year I first visited Las Peñas, Chile. 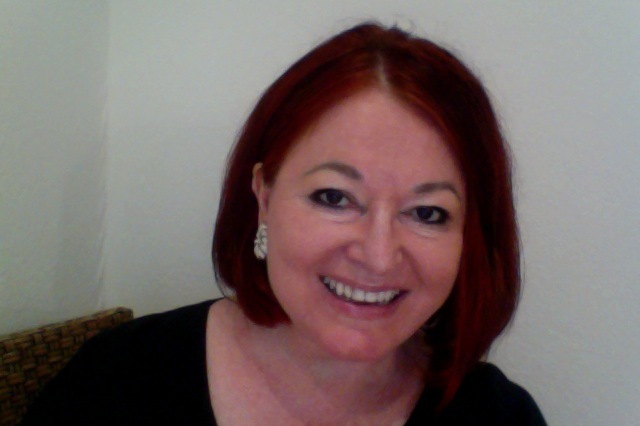 She has been teaching ESL in California, and most recently implementing evaluation research for a California school district. Frustrated but fascinated by the local policy context, she is thinking about coming back to get a PhD. She congratulated me on publishing my book, and I showed her a copy of English Language Teachers on the Discursive Faultlines. A theme of our conversation had been the slow pace of research, and how long it takes for researchers in the academy to make any kind of difference in the “real world”. I agreed as it has been 10 years since I first started doing this research, and it is just now coming out as a book. We looked closely at the cover photograph, which my husband took in Las Peñas in 2005 and she asked if the woman with the armload of books in the foreground was someone from my family. I explained that it’s actually just some random person who looks like she is standing on a discursive faultline. We went on to discuss the McDonald’s sign, the Internet sign right next to it and the sign that says ‘cambio’ – that is for a money-changing place, but it also means ‘change’ in general. And then there is the orange barrier in the middle which shows that the plaza is somehow under construction. As my former student was leaving, she said, “You make a difference in the lives of your students.” “So do you,” I said. In August 2013, I was back in Las Peñas for the first time since 2010. After seven weeks in the much more culturally-different ambience of Andean Bolivia, the Chilean coast felt like home. But of course, I found changes: more English-language graffiti, a new US-funded program to teach English to working-class high school students….The instructors at “Universidad de las Peñas” who participated in my research have changed as well: Norma retiring; Genaro taking over as the director of the department; Paloma developing a large Facebook following for her commentary on English teaching; Alán (at least temporarily) giving up his dreams to get a doctorate in the UK; Azucena directing the new US-funded English program. Since I was mostly visiting the university, I didn’t try to track down the prospective teachers and practicing high school teachers that I had interviewed in 2005-2006 – but I did run into Francesca in another Chilean city, riding her bicycle across a foggy plaza at night. She was on her way to a party and I was leaving on the bus the next morning, so we only spoke for 5 minutes, but I was happy to learn that she is happily teaching English in a private school in that city. Ironically, I have seen less of the California teachers over the last few years – with the exception of Molly, who has stayed involved in my research while teaching composition to “underprepared” students at a state college. My husband and I had dinner with Ruby and her husband, as well as the mutual friends who introduced us, right before I left for South America last summer. Writing a book – constructing knowledge in the academy – on the surface seems like a process that has a beginning and an end. Starting in 2004, I conducted research in Chile, I conducted similar research in California, I analyzed my data, I wrote articles and presented at conferences, eventually it all turned into a book published in December 2013. Now I can go on to my next project. I even HAVE a “next project,” on bilingual identity development, which is why I keep interviewing Molly because she keeps learning and using Spanish in interesting ways. And yet, it is difficult to feel like my last research project is really over: I have tentative plans to keep teaching in Las Peñas …I continue working with new teachers in California…. 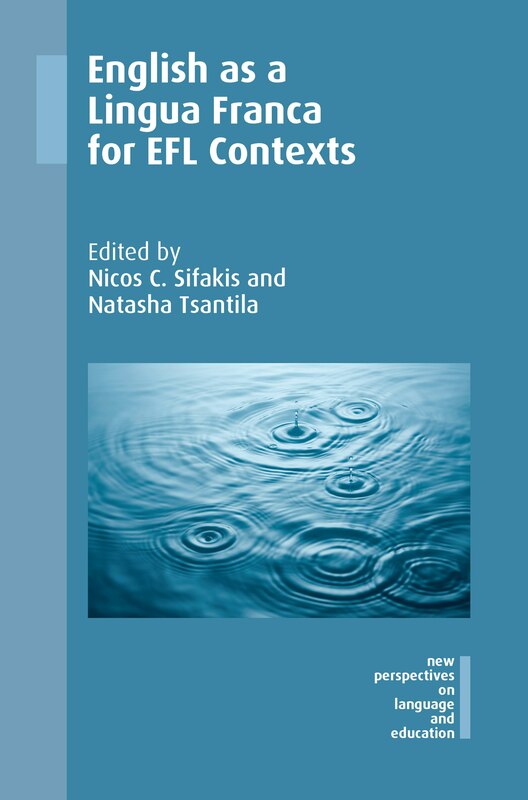 The work now reified as English Language Teachers on the Discursive Faultlines has “changed myself a little” and continues to inform the way I think about teaching, teacher education – and bilingual identities. Emerson’s quote about addressing “the content of another consciousness” applies just as much to teaching as it does to research. As I said to my former student this afternoon, we often can’t make a big difference, and often the differences we make happen very slowly, and often the wrong people have power both in the academy and outside it – but none of that is reason to disengage. Both in teaching and research, my goal is to promote dialogue between teachers, students, researchers, administrators, and policy makers. The book is finished, but the dialogue continues. You can find more information on Julia’s book here. 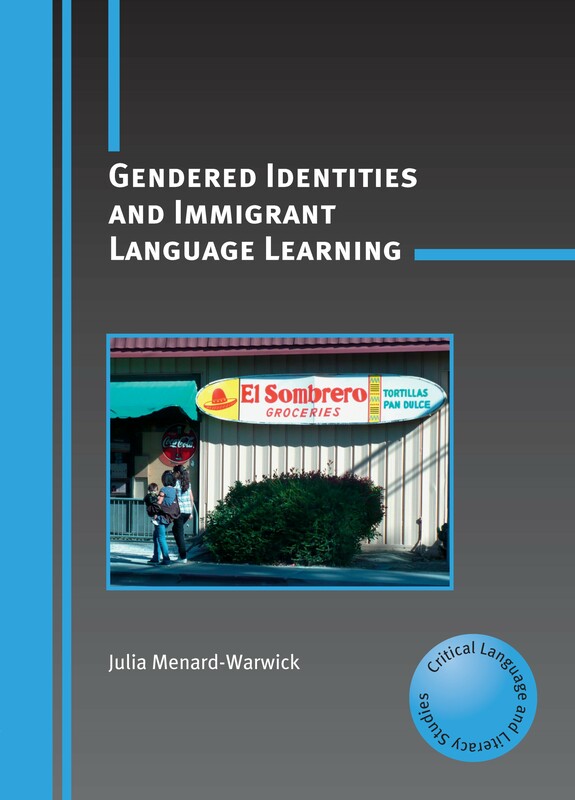 You might also be interested in Julia’s previous book Gendered Identities and Immigrant Language Learning. Following last month’s publication of English in Post-Revolutionary Iran, Jennifer Manoukian, a student of the book’s author, Maryam Borjian, tells us more about the book’s background and content. Whether at the movies or in the news, Iran has been receiving ample attention in the media in recent months. But in the coverage of Ben Affleck’s thriller Argo and the on-going debates over the Iranian nuclear program, the Iranian people themselves have been pushed into the shadows. 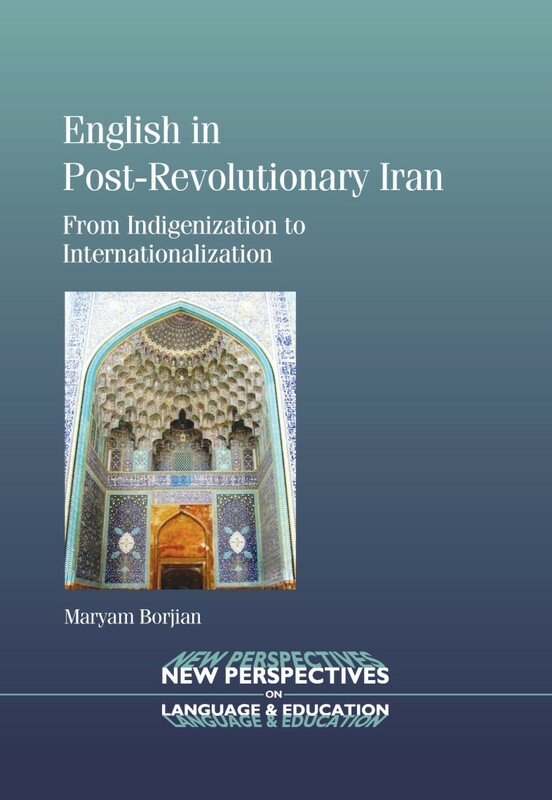 In her forthcoming book, English in Post-Revolutionary Iran, Maryam Borjian draws the Iranian people out of the wings and onto center stage through a meticulous study of the politics of English language education in Iran since 1979. With the 1979 Iranian Revolution came the reversal of the vast majority of policies implemented under the reign of Mohammad Reza Pahlavi, a strong ally of the United States and Great Britain. When the Pahlavi dynasty came to a decisive end and the Islamic Republic of Iran (IRI) replaced it, the state perception of English veered into a different direction. English was now considered suspicious—the main means through which the United States and Great Britain could exercise cultural hegemony. 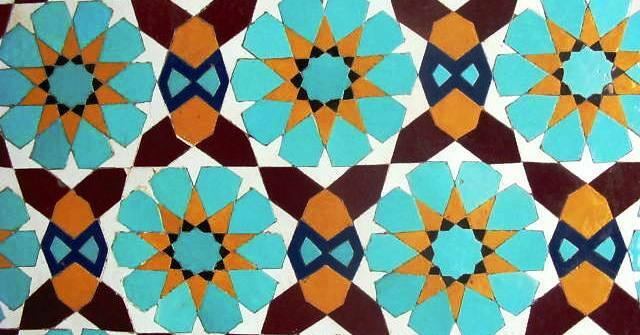 Tiles from Golestan Palace Complex, 19th century, Tehran, Iran. Photo courtesy of Maryam Borjian ©. But, despite expectations that English language education would be curtailed after 1979, Borjian shows that the IRI did not reject English education, but in fact emphasized it through a process of indigenization. By producing its own teaching materials and eliminating all foreign cultural elements, the IRI created a homegrown, indigenized model of English education, free from the influence of the English-speaking countries and based entirely on the Islamic tenets of the Republic. Yet despite the IRI’s more than three decades worth of attempts, Borjian illustrates that the existing system of English education in Iran has not been entirely indigenized. Contrary to the common perception, the educational influence of supranational forces like the World Bank, the United Nations, its various developmental agencies, and the British Council was never eliminated in post-revolutionary Iran. As a result, Iranian society has been marked by two diverging forms of English: (1) an indigenized model used by state-run education programs, and (2) an internationalized or Anglo-Americanized model used by private-run education programs in Iran. 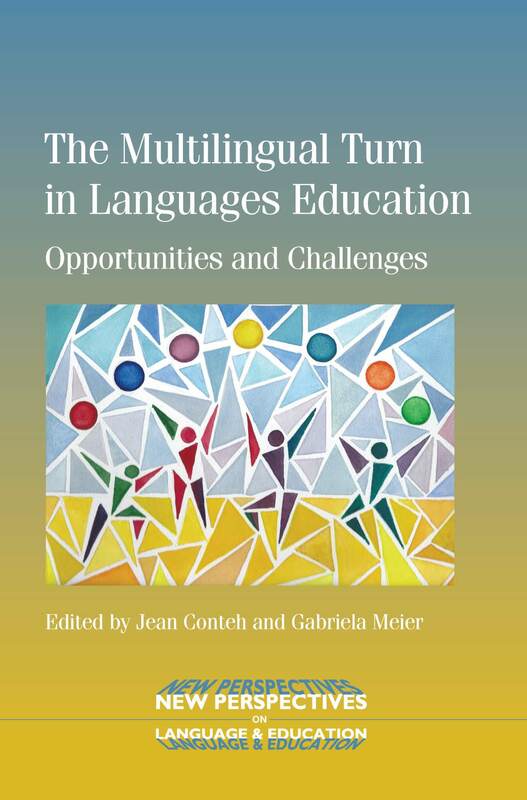 In her book, Borjian proposes a new framework to examine the process, causes and agents of these two diverging trends of indigenization and internationalization within English education. English in Post-Revolutionary Iran is based in large part on data that Borjian collected during her year of fieldwork in Tehran in 2007-2008. She also makes substantial use of archival documents, and official reports, laws, and regulations in her study. To deliver a broad treatment of the role of English and English education in Iran, Borjian takes a multidisciplinary approach by blending scholarship on sociolinguistics, critical applied linguistics, comparative education, and educational policy. Despite the efforts of the Islamic Republic of Iran, indigenized and Anglo-Americanized English coexist in modern Iran. The government’s large-scale attempts to eliminate any external influence that would lead to dialogue between Iranians and native English speakers have been thwarted by the digital revolution, which has reduced the IRI’s absolute control of information and created new opportunities for Iranians to look abroad to learn English. Maryam Borjian’s English in Post-Revolutionary Iran sheds light on the contentious relationship that the Iranian government has had with English over the past three decades and traces what that relationship has meant for ordinary Iranians. 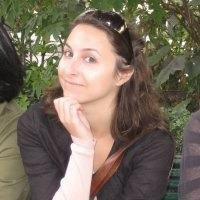 Jennifer Manoukian is a graduate student in the Department of Middle Eastern, South Asian and African Studies at Columbia University.